“The Primary,” created by Matt Quock from Mountaintop Games in Madison, is a versatile new board game that shows its young age at times, but ultimately gives players a worthwhile experience they can come back to many times. The game offers a variety of ways to play, from one to five players, and fairly simple mechanics for all players to quickly learn, even if there are a couple of small hiccups along the way. 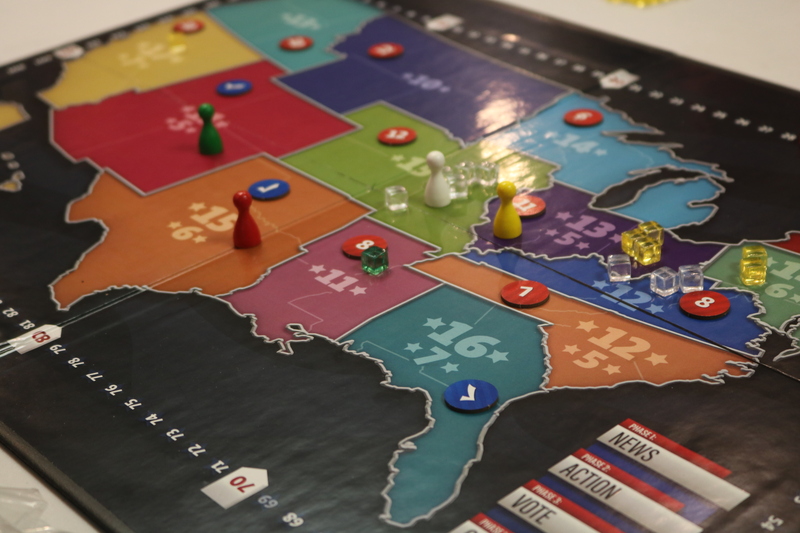 Players attempt to win votes from regions across the U.S. over the course of 12 rounds and the player with the most votes at the end of the game wins the primary election and the game. Each player chooses between two random candidates who each have a special ability and a different amount of starting influence. The variety of candidate cards allows for some interesting strategies as a player may start with only a few influence cubes, but be able to quickly earn them due to their skill. Players begin each round by flipping over a “news” card which adds an effect for that specific round, providing major boosts or obstacles. This helps players decide what action cards they choose from their deck to play during the round as they can only choose and then play four action cards per round. The action cards help players travel across the map to spread influence and win regions so they can ultimately win the election. The early phases of the round provided some laughs and witty banter as the other players and I who played the game spoke about current events and relatable subjects that happened during the actual elections. “The Primary” does not align itself with a political party as players are technically all in the same party competing for the primary vote. 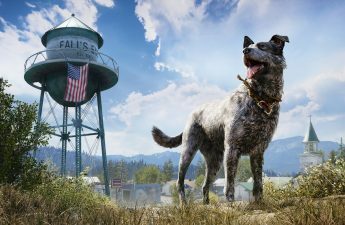 The reality of the game does allow for relaxed, fun dialogue during an otherwise news-heavy time in politics — which makes the game all the more enjoyable. The game offers a single-player mode where players can compete against “bot” cards. 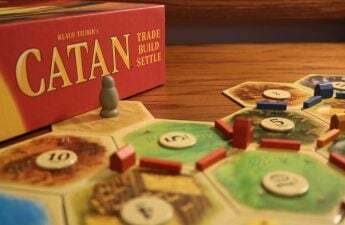 I did not get a chance to test this, but it seems like a nice deviation from the typical norm of games like “Catan” or “Ticket to Ride” where they are simple to pick up but require a medium-sized group of people to play. There were only a few minor issues with “The Primary” during the session which will hopefully be corrected before the game finishes its Kickstarter campaign. The main problems came from small things like a candidate whose special ability was to collect resource cubes if they did not win the most votes in a region. The confusion came when there were ties in states and both candidates had the same number of votes as the total simple gets divided during ties. Matt Quock, creator of “The Primary,” said the remedy to that problem may be to remove the candidate since he has other potential candidates available to replace any problem candidates. The only other points of discussion we had during the game were having a discard pile or cool down for the action cards which may help add new layers of strategy. This may then require players to think out their moves accordingly instead of constantly traveling. 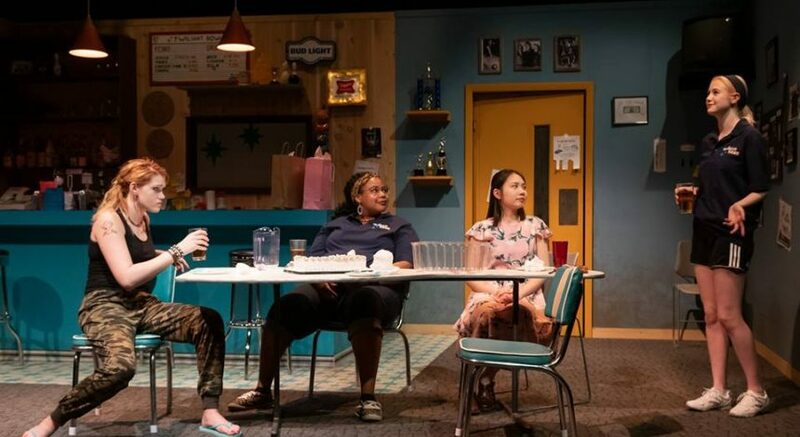 “The Primary” is more than worth the 45-minutes to an hour it takes to learn and play the game, even with the few hiccups it faces. It began its campaign on Kickstarter on March 15, collecting more than $6,400 of its $15,000 goal in the first few days, and runs until April 17. I am giving “The Primary” a 3.75 out of 5 right now as it is still growing and Quock is taking as much feedback as he can. I hope, and do not doubt, the final version of this game in April will be better and any content produced after its release will only help it, whether it be major expansions or small additions.